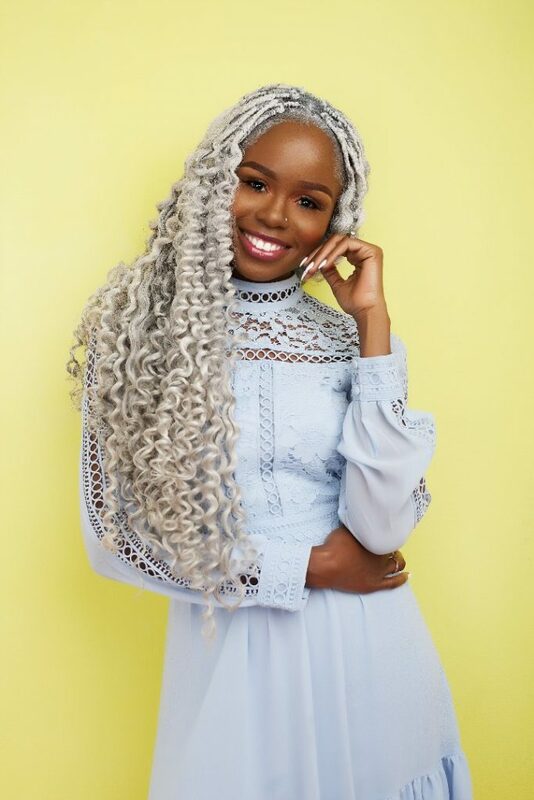 As a fashion stylist Magdalene is extremely knowledgeable about fashion trends, innovative designs, fashion history, and the overall fashion industry. Creativity and confidence are few vital elements that keeps her at the top of the game approaching each styling assignment. 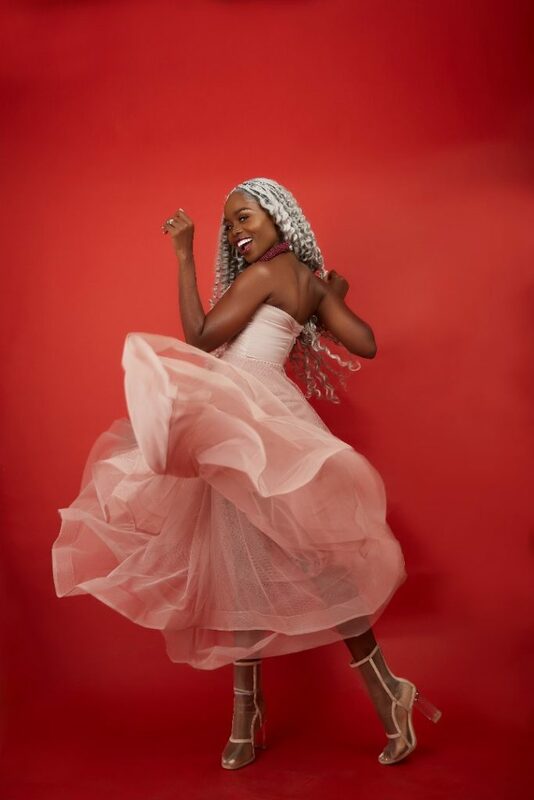 Her accelerated progress and passion for fashion has attracted an enviable list of clientele, including Fuse ODG, Stonebwoy, Ice Prince, Yemi Alade, EL, Mz Vee, Patoranking, Becca, Edem, Ebony Reigns (late), Kidi, KuameEugene, Mzbel, Kaakie, Akwaboah, Adina, Zynell, Feli Nuna, Wendy Shay, etc. Magdalene Mamle Combarieu, better known as MaddyCombarieu was born August 23, 1987. She’s is a Ghanaian by nationality. 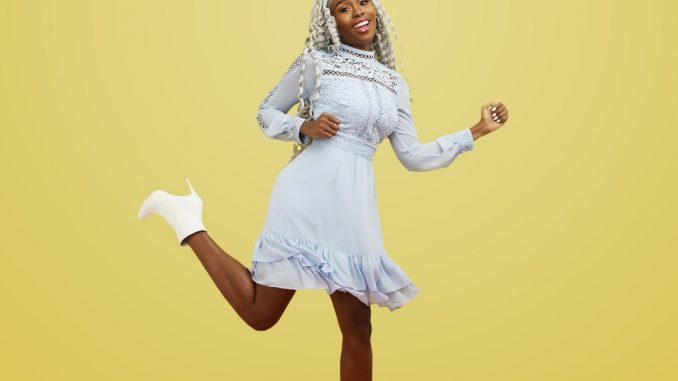 Her accessible pleasure for fashion has added contrast to her personality as a celebrity stylist, entrepreneur and fashion designer who operates her own company called Fashion Pilot. She inherited and actualized ideas from her mother growing up because she was a textile retailer and designer, hence fashion has been in her DNA even before she honed the skill and passion for the profession.